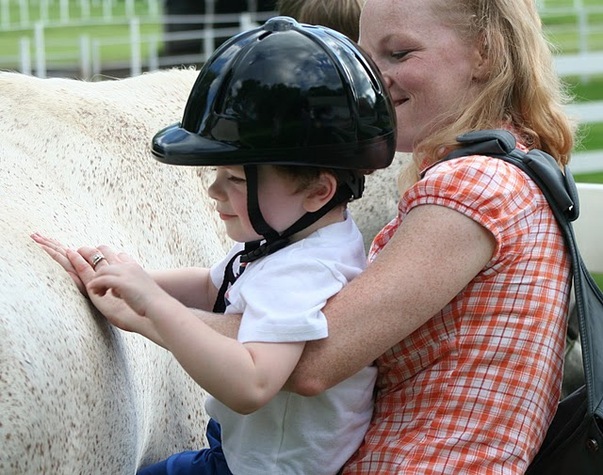 LifeStriders is a therapeutic riding center located in Waukesha, Wisconsin 30 minutes from downtown Milwaukee. For more information about our agency, please feel free to peruse this site. LifeStriders is currently accepting resumes for a therapist to help expand and facilitate our social skills groups for children and teens. This position is not for therapeutic riding- although past therapists do cross over or compliment their practice if they choose to complete PATH certification. Hours would be 6-10 afternoon and evening hours/ week with room to grow as program develops or if candidate chooses to pursue PATH certification. LPC, LPC-IT, LCSW, occupational therapist or mental health practitioner able to bill insurance for counseling services directly or via supervisor. Mental health billing experience required. * ABA training preferred- not required. * LifeStriders active volunteers preferred- not required. * Bilingual counselors preferred-not required. * Therapeutic Riding experience preferred-not required. * PATH certification preferred-not required. To apply for a position with LifeStriders, please attach a cover letter with a writing sample and a salary history, and resume to: Veronica Sosa Agnoli. Phone inquiries will not be accepted.